Andersen Built - Andersen Tree Specialists - an exceptional full service tree company. Andersen Tree Specialists is an exceptional, full service tree company. 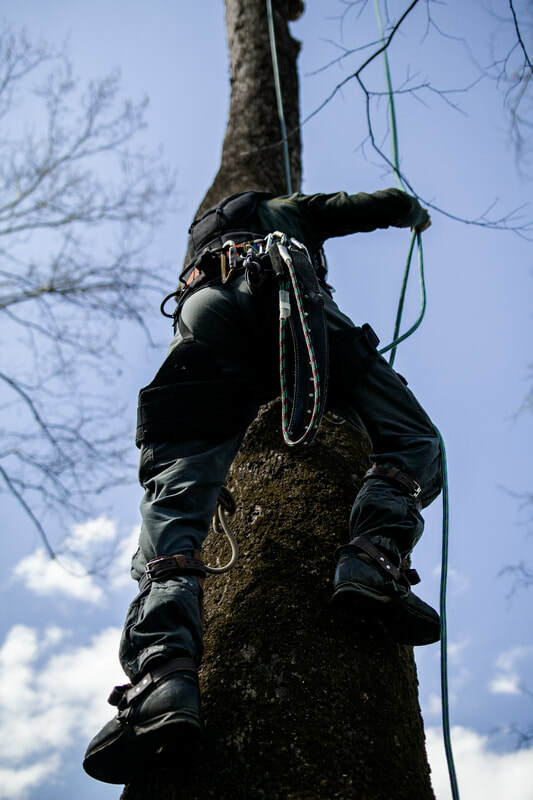 Since 1998, we have served a wide range of residential and commercial clients in Nashville, and have frequently traveled around the United States to consult and care for historic and valuable trees.